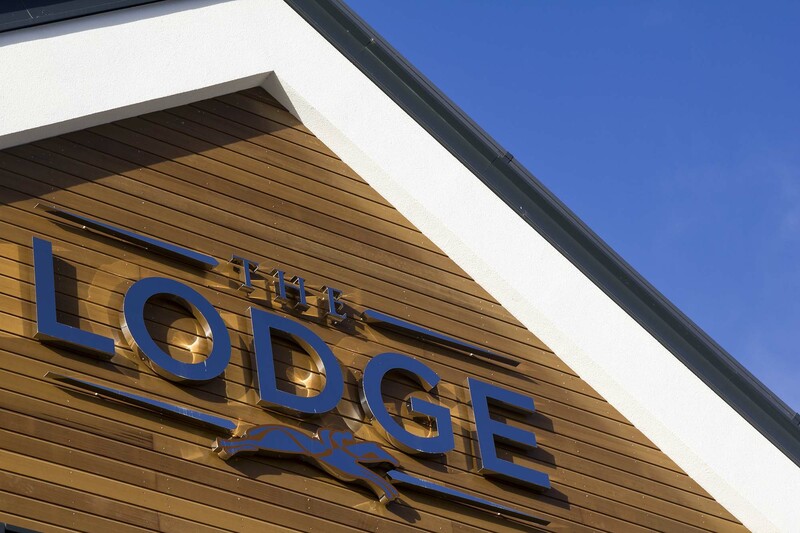 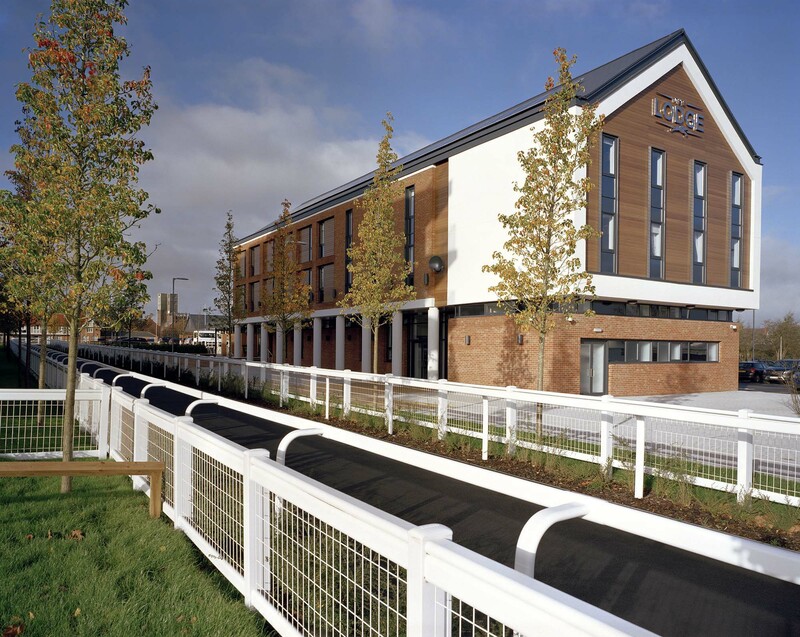 As part of a wider scheme of works at Newbury Racecourse for client David Wilson Homes, Speller Metcalfe was contracted to build a new single storey nursery unit with a traditional timber frame structure. 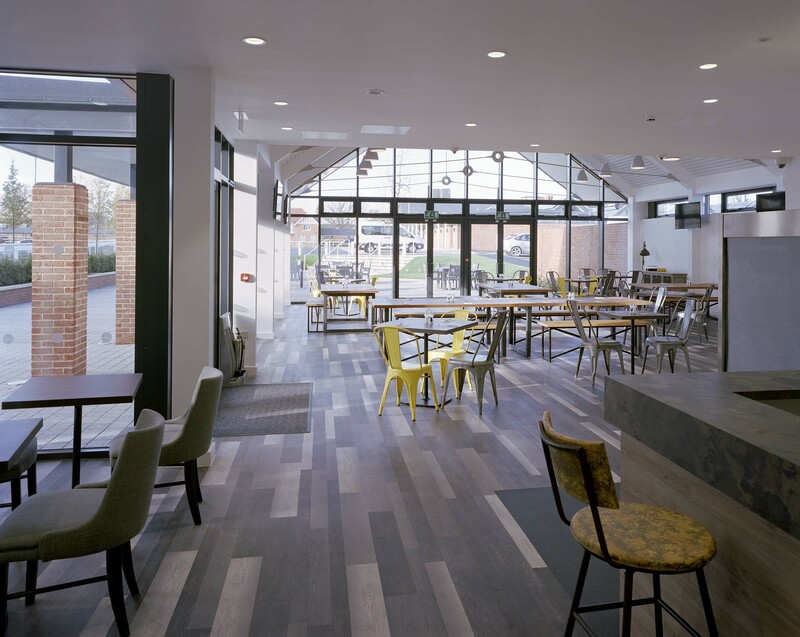 Being contracted at design stage, Speller Metcalfe were on hand to advise on buildability issues and value engineer the scheme according to the clients need. 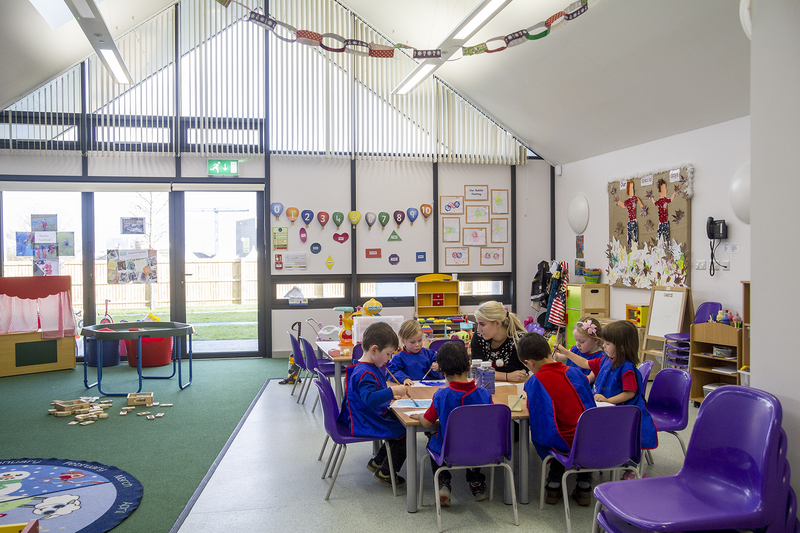 In particular, developing the design for the complete M&E installation delivered a large saving, alongside analysing the nursery structure with a decision made to replace glulam rafters with steel to save on costs. 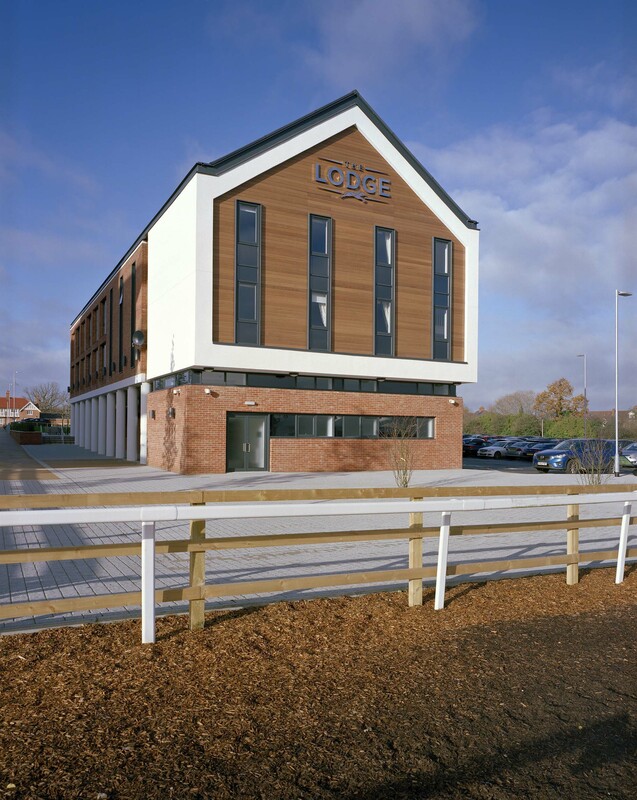 Aside from the design and build of the nursery block, a new three-storey accommodation block for jockeys was also developed, available for public use outside of race days with both the nursery and jockey accommodation incorporating large glazed panel feature sections.